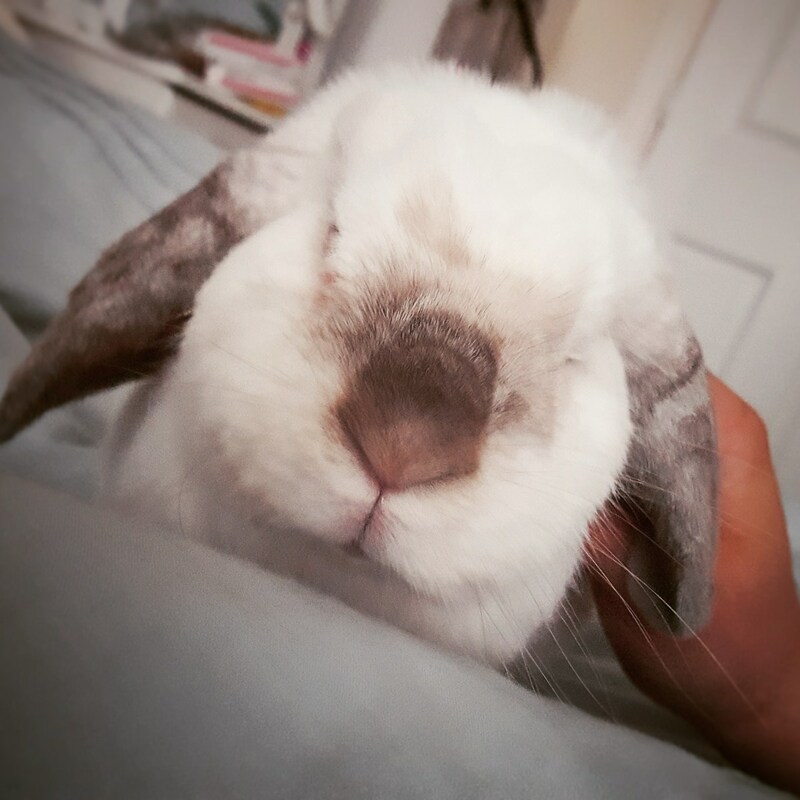 I see, hoomin. I see a M*nd*y at the doors and no carrotinis on their way! PS: You can follow Barbara at www.outnumberedbybunnies.com, where Lucy blogs on behalf of Barbara. A double whammy for Barbara. Get going Lucy!!! Barbara has a very boopable nose!